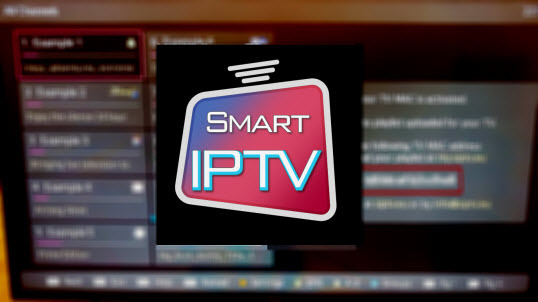 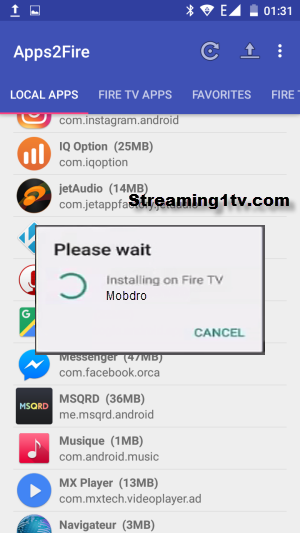 Hey guys today I will show you how to install Mobdro Application on Amazon FireTV or FireTV Stick without PC or ES File Explorer . 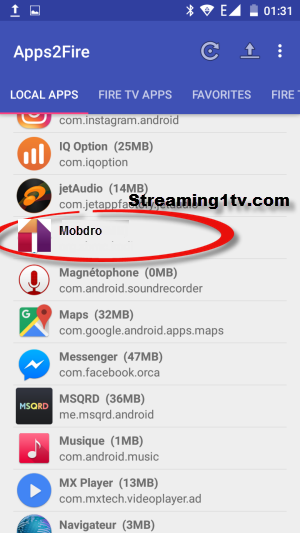 Mobdro A great alternative to Kodi Mobdro looks for free constantly searches the web for the best free video streams and brings them to your device. 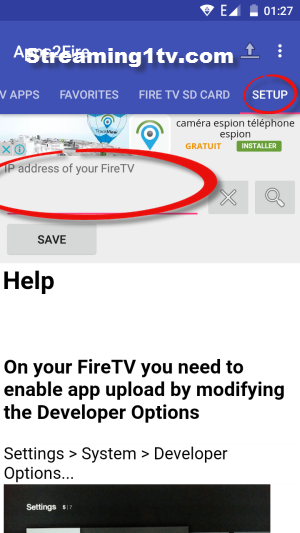 On your Android Device : Open Play Store and search for Apps2Fire and intall it , install Mobdro on your android device . 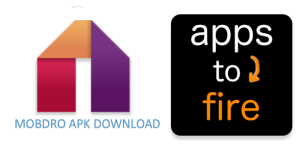 Select Applicatiojs and you will find Mobdro inside Manage Installee Applications .